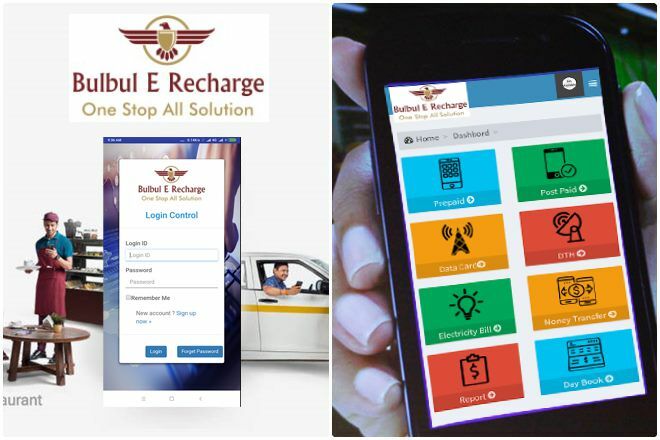 Bulbul E Recharge is an Indian e-commerce shopping website, which was inaugurated in 2016, is owned by Kishore Singh, which initially used to attract mobile and DTH recharge, the firm's headquarters are at Neem Ka Thana, India. It gradually provides electricity bill, the gas bill as well as recharging and bill payments of different portals. Bulbul E Recharge entered the e-commerce market in India as a Wallet in 2017, Wallet is a superior feature that allows you to send money to you without any charge, that too in a few seconds. In 2017, the firm launched Mobile Payment Service Platform 'Bulbul E Recharge Wallet' in India. Through this service, you can pay your bills on any grocery store, shopping cargo, supermarket, hotel, medical shop, etc. The app of Bulbul E Recharge has also been made, which is designed for today's Android smartphone operating system. In this, you can do a lot of cashless transactions. 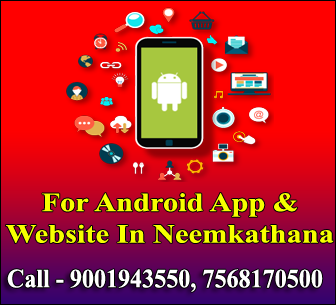 You can also buy shopping, mobile and dish recharge, movie ticket through this app. Bulbul E Recharge works with all mobile operators in all the states of India for prepaid mobile, DTH, data card recharge, postpaid mobile, and Datacard bill payment. It has partnered with many National Bank's credit card, debit card, and NetBanking payments. 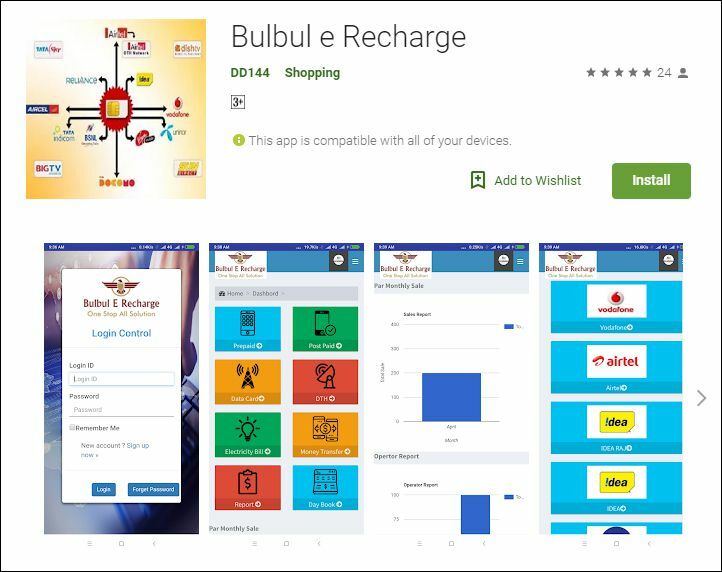 Bulbul E Recharge utility works with various billers for bill payment.